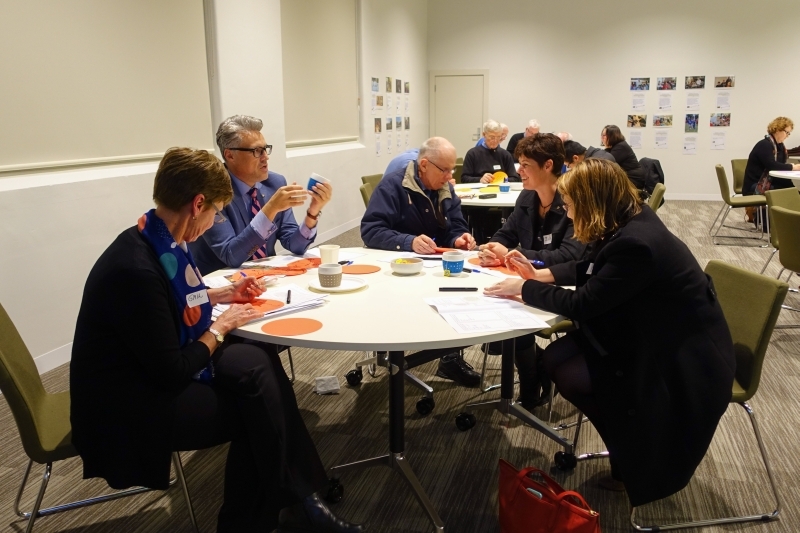 On a hot Sunday afternoon, the Melbourne Marists gathered to review and reflect on our role as the Marist Association and to welcome four new members. Br John McMahon led a session after the video presentation of ideas from Br Peter Carroll, Br Michael Green and Erica Pegorer (See Above). Animated conversation and reporting of ideas followed. We also received confirmation of plans for smaller gatherings to meet in different locations around the city next year. This all preceded the Marist Solidarity Christmas Gathering, where food, drink and general merriment were shared. Thanks to Gail and Joe for their preparations and setting up for the meeting. 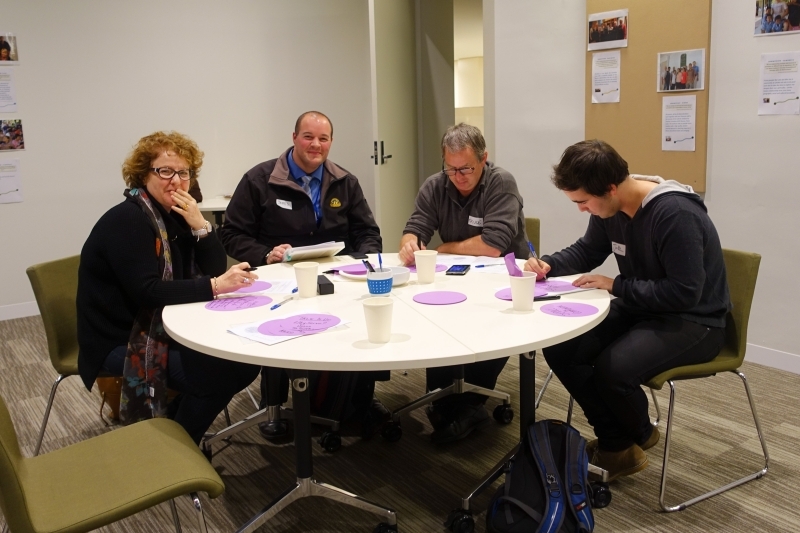 We recently held our Regional Meeting at the Parish Centre at Subiaco. This was a deliberate attempt to go back to where the first Marist School in Perth was located, in Salvado Rd in Subiaco adjacent to St Joseph’s Church. It is here that we will celebrate 200 years of Marists on 2 January 2017. We welcomed 36 people to this gathering where we viewed the messages on the videos from the Association Council, followed by rich, vibrant discussion. These videos certainly made us feel connected to the wider Marist family. 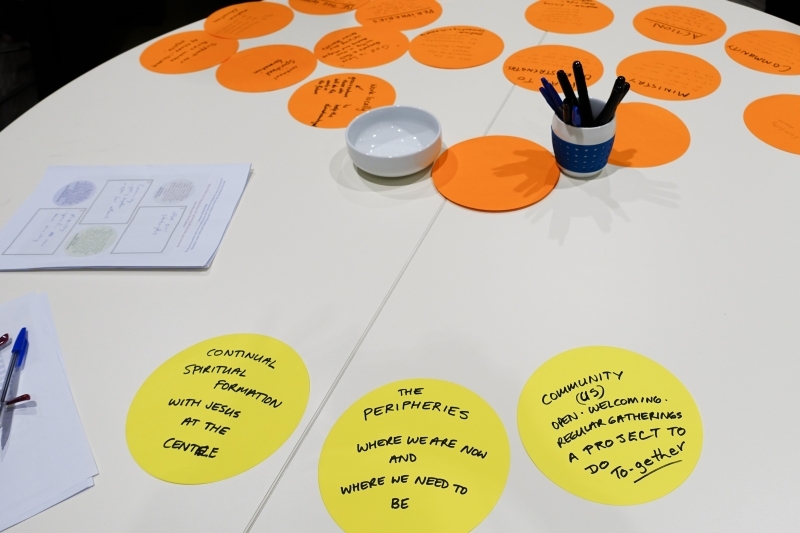 The feedback from the discussions will help us to set goals and strategies for the future: “How will we foster and nurture young people into the life of the Association? … Young people are the future! 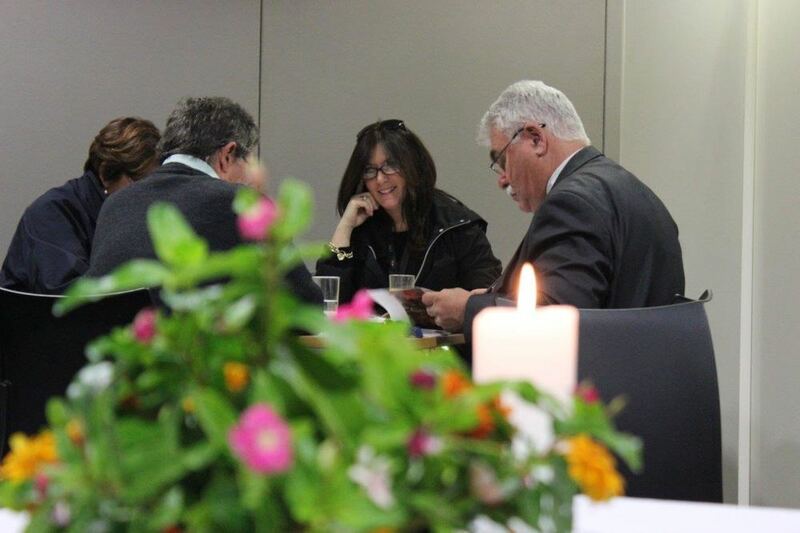 We need pathways for them to stay connected to the Marist community … Offer retreats across the year … The Association has provided a way of revitalising Marist life and presence, and is creating opportunities for people to connect and contribute. “ These are indeed exciting times – a real hope for the future. Deliberate and purposeful action and efforts are being made to promote and develop the Marist charism. This discussion and community building continued over a shared meal and drinks. Gail was overjoyed to receive 12 new Expression of Interest forms submitted at this gathering!